The El Classico came and went, and the first talking point that came up even before the whistle was blown by the referee was the confirmation of the ‘No Passilo’ by Los Blancos according to the directive of Zinedine Zidane, as both teams walked out of the tunnel together. 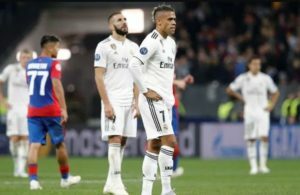 If this game wasn’t going to be filled with fireworks, this action from Madrid surely put that to bed, as both fans and neutrals were treated to one of the most feisty El Classico encounters in recent seasons. This is surely going to make one reminisce on the El Classico encounters during Jose Mourinho’s era at the Santiago Bernabeu. Both teams produced strong lineups and Barcelona raced into the lead in the 10th minute through Luis Suarez off a cross from Sergi Roberto with Keylor Navas going the wrong way. Meanwhile, Ronaldo was intent on making a point in the game with some attempts and his breakthrough came in the 14th minute through a Benzema headed assist to tie the game at 1:1. This was an El Classico that pundits wouldn’t have expected much from, but the reverse was the case, as antics were on display in the course of the 90, and a scuffle between Sergio Ramos and Luis Suarez in the 42nd minutes was sure to get the antics wheel running. 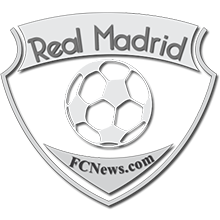 Marcelo proved to be a poor man’s Pepe in the 47th minute as some altercation between him and Sergio Roberto got the latter sent off after appearing to hit Marcelo, and the Brazilian wasn’t going to let the opportunity of his team being a man better pass by as he fell on the pitch holding his face. The red card seemed to spring Messi to life, after Ronaldo’s exit from the game in the early stages of the second half. 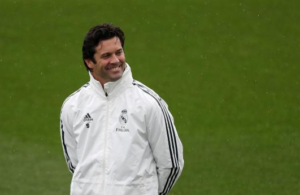 Of course, Zidane has an eye on the UCL final in Kiev and was not ready to let his star man suffer any injury from a tie that had temperaments flaring here and there. The second goal came in the 51st minute after Suarez stole the ball from Varane (the Frenchman must not play like that in Kiev against a fast paced Liverpool attack) before laying a pass to Messi who stepped past one, two players in the box before slotting past Navas who could have done better. Navas redeemed himself though, with some good saves off the boot of Lionel Messi in the 69th and 82nd minute amongst others. Gareth Bale produced the equalizer in the 72nd minute with a stunning curler that left a fully stretched Ter Stegen with no chance as Los Blancos salvaged a point. 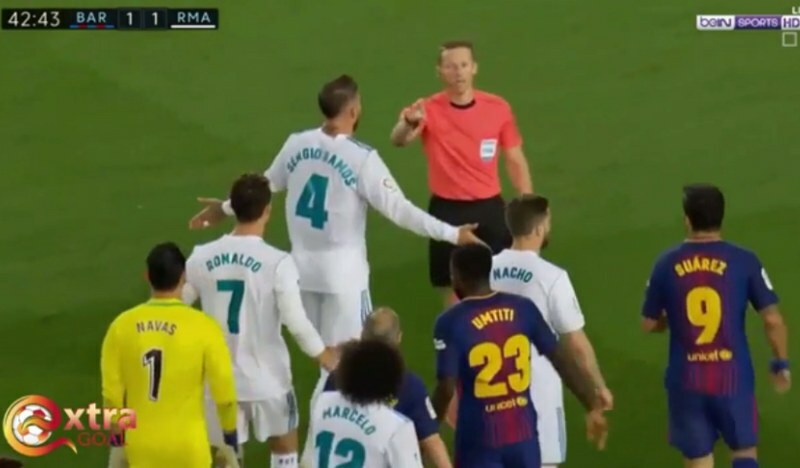 Meanwhile, Marcelo appeared to be a significant feature of the game, first provoking Sergi Roberto to react resulting in his sending off, and then being denied a penalty claim in the 72nd minute, although he was looking for it. 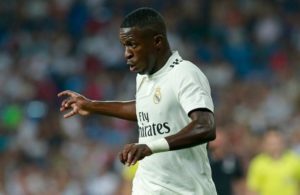 There was surely some touch of the Mourinho-esque Los Blancos in the game, although Barcelona emerged unscathed and are still on course for an unbeaten record in the La Liga. 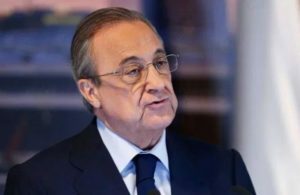 Real Madrid now have a decent chance of finishing above city rivals Atletico Madrid who lost at the Wanda Metropolitano against Espanyol and now lead Los Blancos with just 3 points, having played a game more.